The Zwick Tri-Con triple offset valve is a metal seated valve with the widest laminated seal ring in the market today. 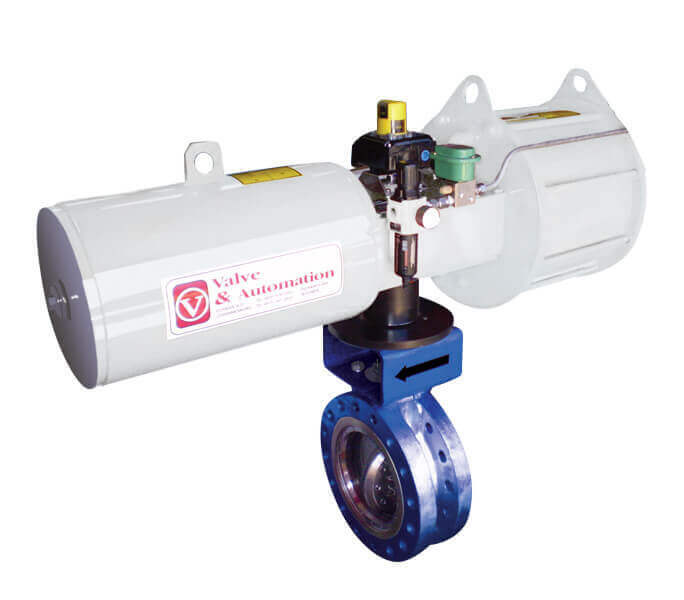 These triple offset valves are also known as triple eccentric valves or triple offset butterfly valves. 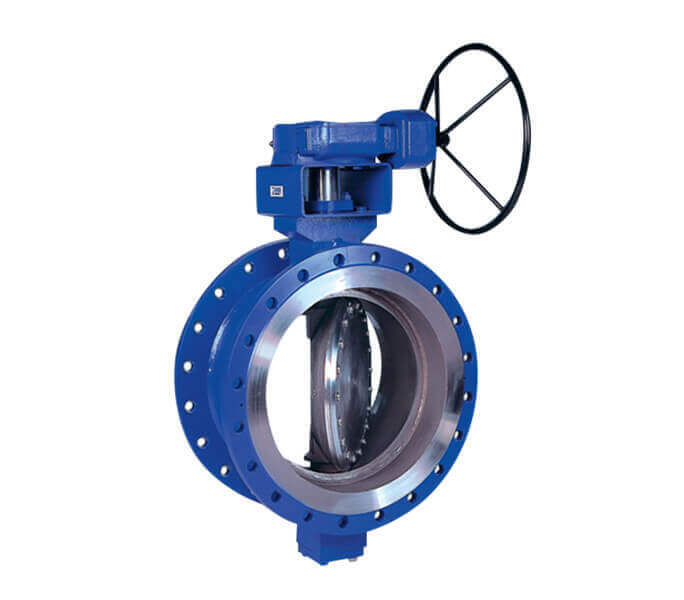 The most popular configuration is double flanged even though wafer, lug and but weld are also readily available. The unique design offers zero leakage which is made possible by true cone-in-cone seating design which ensures frictionless opening and closing with lowest torques and without a break-away torque. The robust design makes the Tri-Con triple offset valve the ideal rotary solution for isolation, on/off and control in today’s demanding process industry. Zwick’s proven design provides 100% tightness in gas services enabling it to be used for critical liquid and gas services. Full repair and reconditioning facilities are available at our Vereeniging and Durban branches. There are hundreds of valves installed in South Africa today in industries like synthetic fuels, oil & gas, chemical and power generation. Contact one of our technical specialists for a quote today or download the brochure to learn more! Please fill in your details below to view the brochure.